If you have #skingoals and are tired of using products full of artificial fragrances, parabens, colour dyes, and by-products… don’t miss Swift Innovations at the 2019 Spring Edmonton Woman’s Show! Discover Refresh Botanicals™, the latest evolution in skin care and a healthier way take care of our body’s largest organ. Refresh Botanicals™, an Edmonton based brand, is a one of the emerging names in natural and organic skin care. Each product is formulated keeping in view the core belief that healthy skin should be calmed when distressed, conditioned daily and always protected naturally with the botanical life force of plants! Organic cucumber and cornflower water are the chief ingredients which soothe and calm skin and help maintain its pH balance. 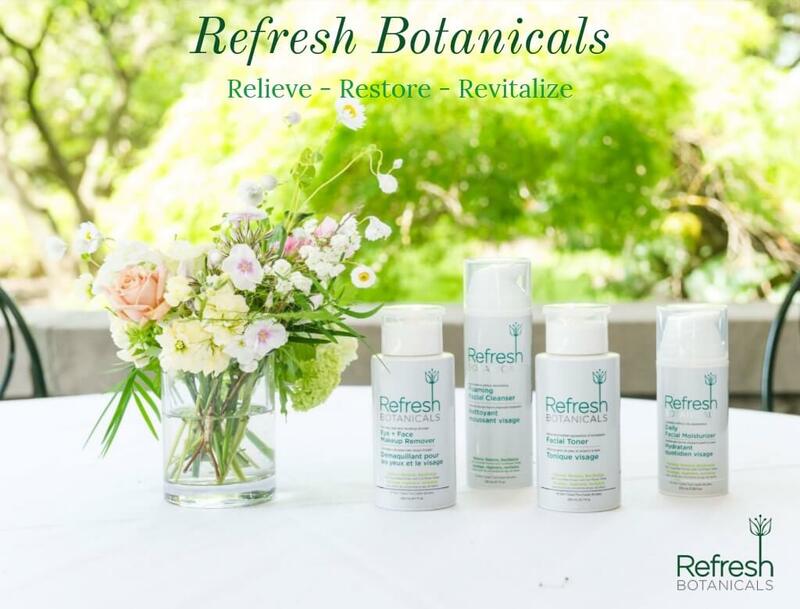 Refresh Botanicals™ pride themselves on being free from harsh chemicals, making them safe for use on the most sensitive skin and eyes, and helping to create youthful and gorgeous skin!